commented on "Echinacea has been scientifically proven to enhance immunity. It promotes both anti-viral and anti-bacterial activity making it great ..."
Echinacea has been scientifically proven to enhance immunity. It promotes both anti-viral and anti-bacterial activity making it great for colds and flu. And because it also helps cleanse the blood and lymph, it is good for treating infections such as acne, boils, and abcesses. 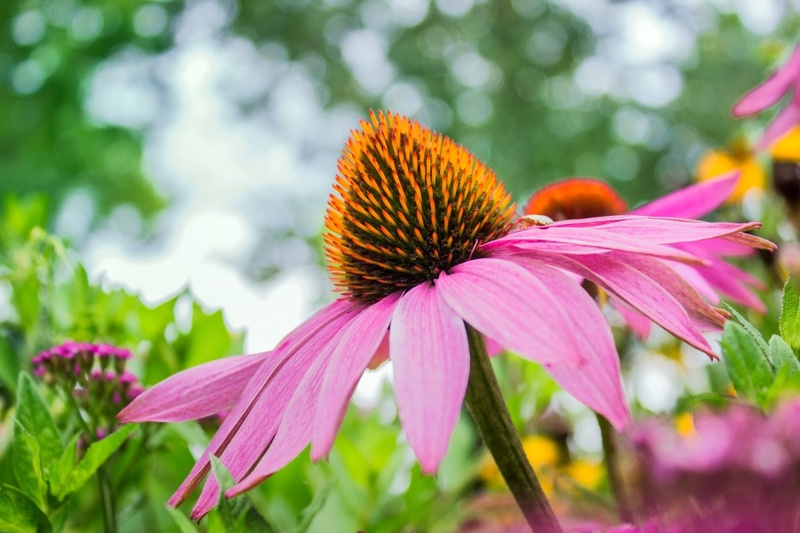 Echinacea also contains inulin which acts as a prebiotic in the intestines to feed friendly bacteria and therefore promote healthy gut microflora colonisation. Echinacea contains vitamins A, C and E, all vitamins that contribute to anti-oxidant activity in the body, as well as better immunity, amongst many other benefits.